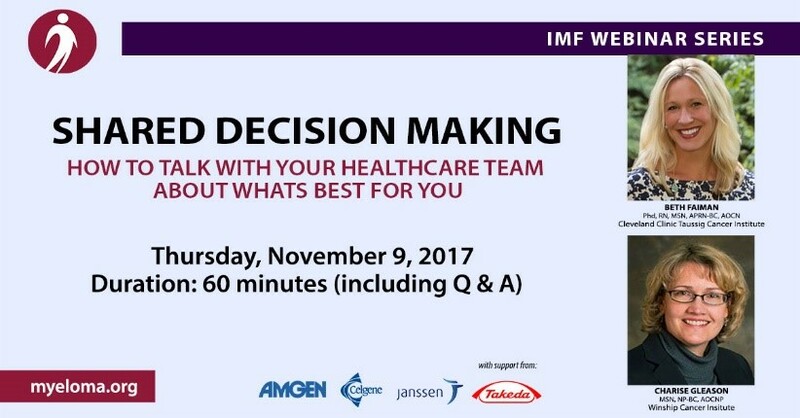 Join the IMF’s Nurse Leadership Board members, Beth Faiman and Charise Gleason, for this “Living Well With Myeloma” webinar on “How to Talk With Your Healthcare Team About What’s Best for You.” This webinar will introduce patients to shared decision-making. It includes case studies that show how patients and healthcare providers can communicate more successfully. We Simply Could Not Have Done It Without You! Wow! The International Myeloma Foundation sends our sincerest gratitude to all of you who made the 11th Annual Comedy Celebration a tremendous success. From our sponsors, staff, attendees, donors, performers, volunteers, and YOU! We thank you for tuning in to our live stream, sharing our social media posts, and helping spread the word about myeloma. 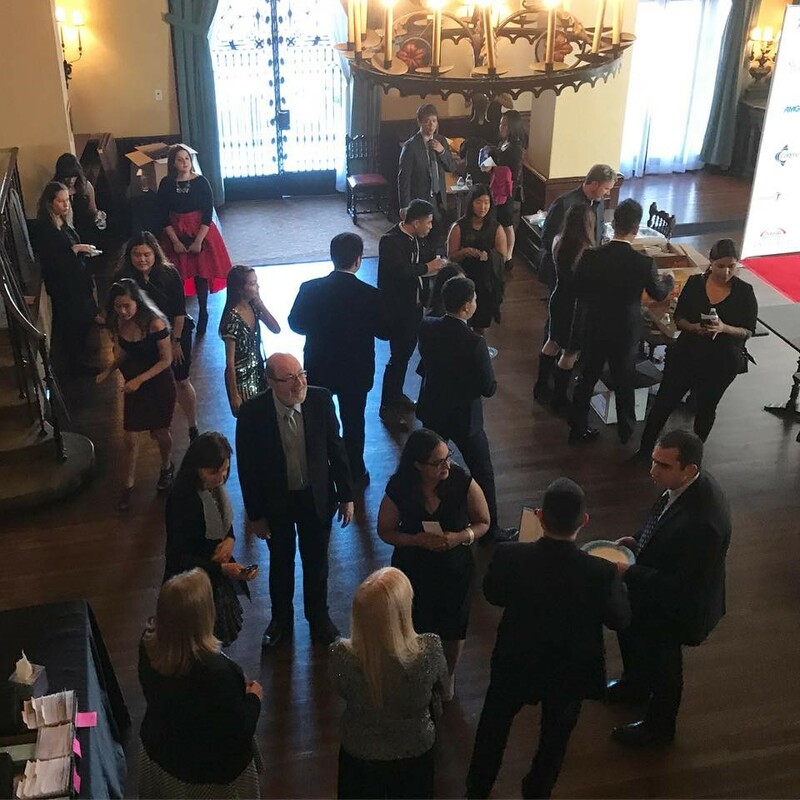 You can watch the entire two-hour red carpet and silent auction live stream on demand on our Facebook page. You can also still bid on items, such as a Red Hot Chili Peppers' guitar, or tickets to a live taping of Saturday Night Live, and more. All proceeds will help the IMF. The International Myeloma Foundation is thrilled to announce that we received a 4-star Charity Rating from Charity Navigator. This rating of charities is based “on two distinct components (1) Financial Health + (2) Accountability and Transparency in such a way that charities must excel in both areas in order to score well overall.” View the full report here. When she was diagnosed with multiple myeloma in 2003, Jameca Barrett was just in her 20s. She first encountered the IMF by ordering publications and consulting with the InfoLine. Soon after, Jameca attended her first IMF Patient & Family Seminar. She has now attended dozens of IMF meetings and conferences, including the annual Support Group Leaders’ Summit. Not only is she incredibly involved with the IMF, Jameca is now in her 40s, still in remission, and maintenance-drug-free. To give back, she organized a Scrumptious Holiday Cookie FUNdraiser. 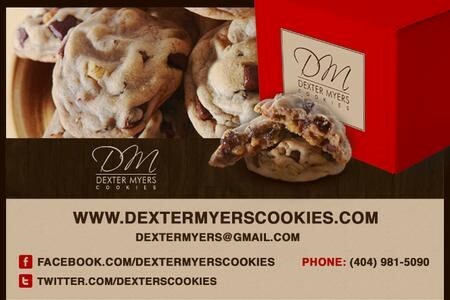 Help Jameca raise money for the IMF by purchasing one of her holiday gift boxes of cookies now. Should a patient not have brain surgery for his Parkinson's Disease because he has myeloma skull lesions? In this week’s video, Dr. Brian G.M. Durie explains how to treat other medical issues that may emerge for myeloma patients. This weekly newsletter is supported from funds by donors like you. Donate to continue to make publications like this one possible.